Founder Membership is strictly by invitation from the Club’s Management. If future Founder Membership places become available then current members will be invited to step up.  •Access to the GENIeL concierge service. Membership is priced at £250 for the first 13 months. The Knights are people who are partial to the joys of the table, are no strangers to culinary adventures and like to share their gastronomic exuberance with likeminded gourmets and gourmands. The Knights events, at least 8 per year, feature true gourmet food, intense tastes, unusual combinations, all beautifully presented in wonderful surroundings. Gourmet Knights events are usually for between 10 & 30 for dinner and from time to time we are co-hosted by a great wine producer, sporting speaker or theatrical speaker, or perhaps enjoy musical entertainment after dinner. In addition to the regular evenings and lunches, whenever there is a new and novel dining experience to be had the Knights will be invited to ride out!